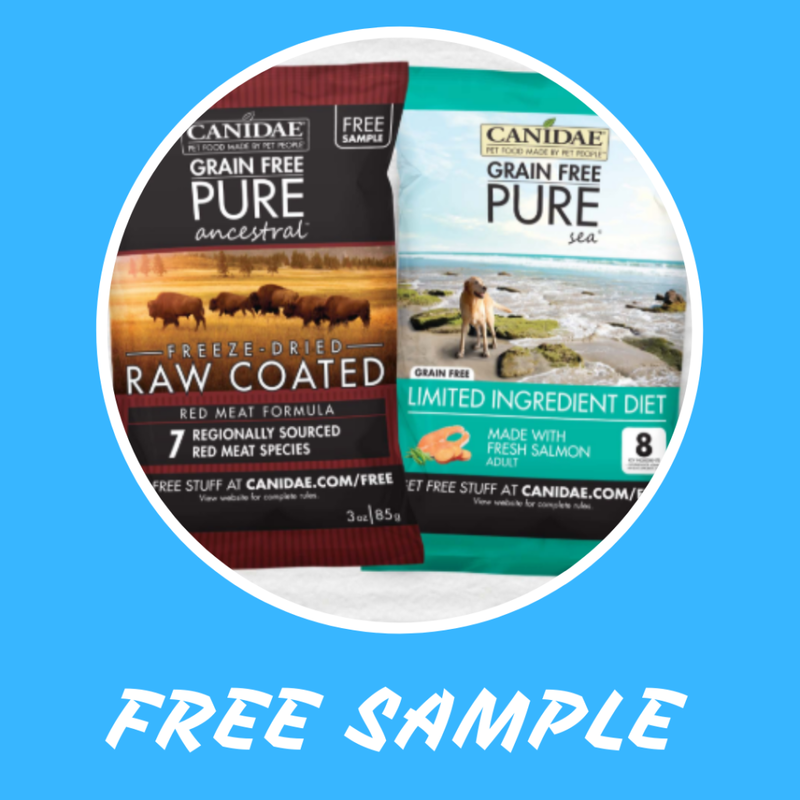 Hurry over and request a FREE Canidae Dog Food Sample! 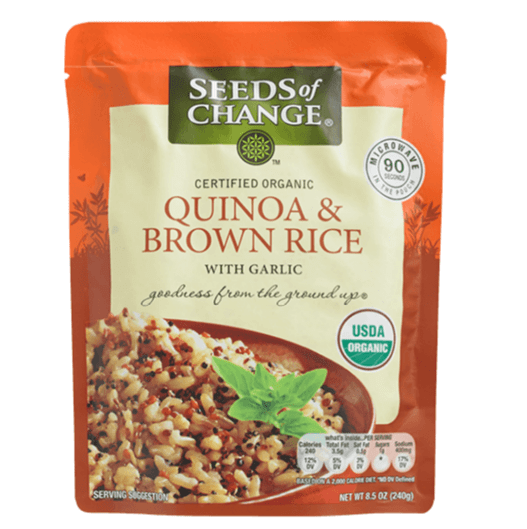 Hurry over and request your FREE Package of Seeds Of Change Organic Quinoa & Brown Rice! 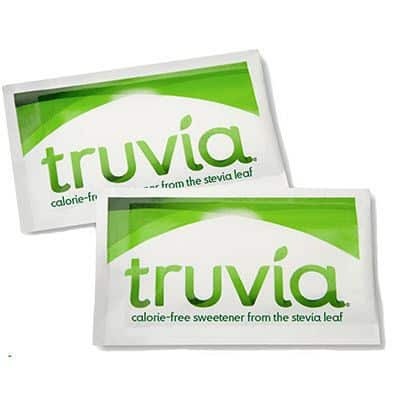 GO HERE and add it to your cart for $5.00. 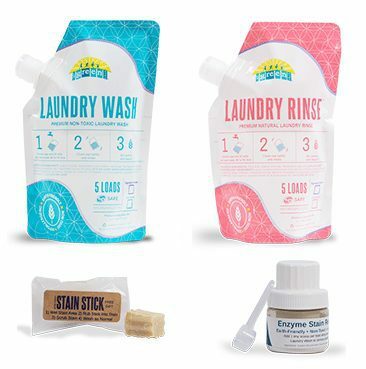 Get $5 off coupon beaseedofchange. Final price = FREE + Free Shipping. 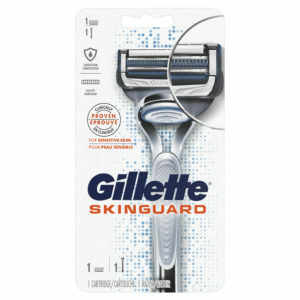 Hurry over and request a FREE Gillette SkinGuard Razor Sample! Simply fill out the short form to get one! 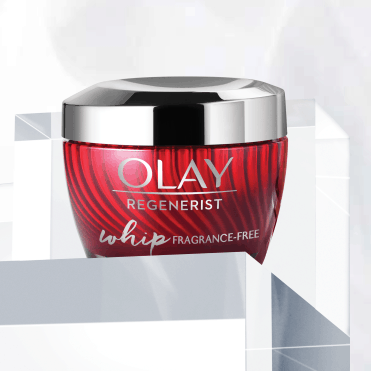 Hurry over and request your FREE Sample of Olay Whip Cream! Just fill out the short form to get one! 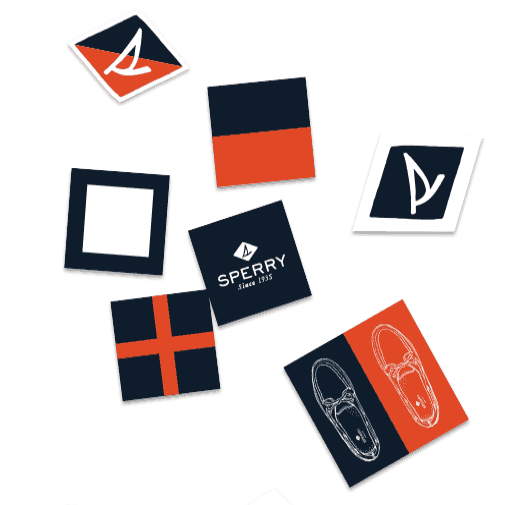 Hurry over and request a FREE Sperry Sticker Pack! This is an easy one to get – simply fill out the short form. 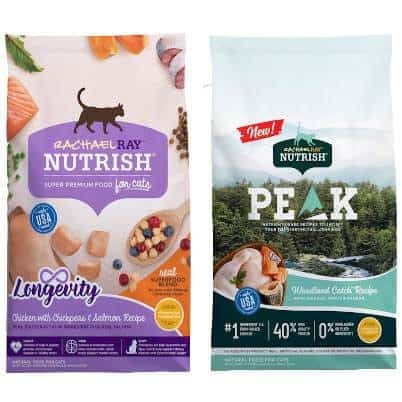 Got a fur baby? 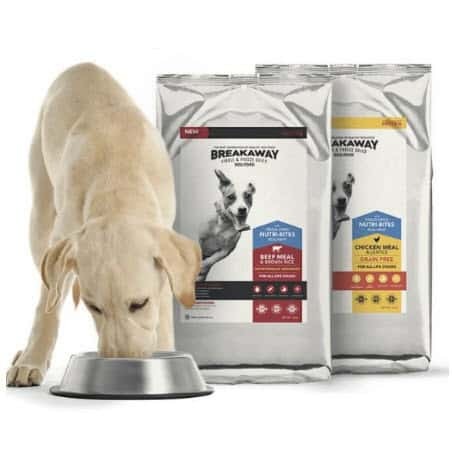 If so, head over and request a Free Texas Mills Breakaway Dog Food Sample. 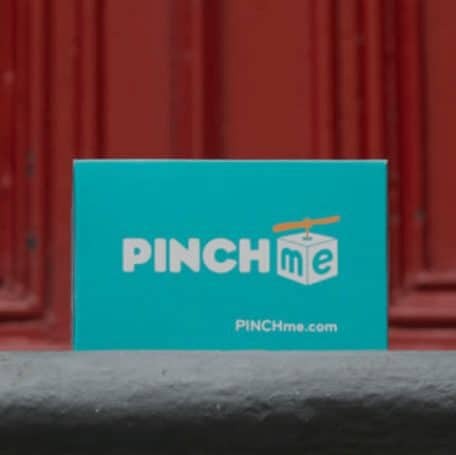 Simply GO HERE and fill out the short form to get one! 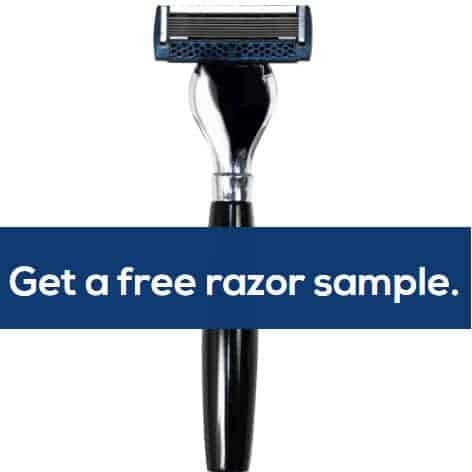 Hurry over and request your FREE Bromleys Smooth Operator 7 Blade Razor sample! Simply fill out the short form to get one! 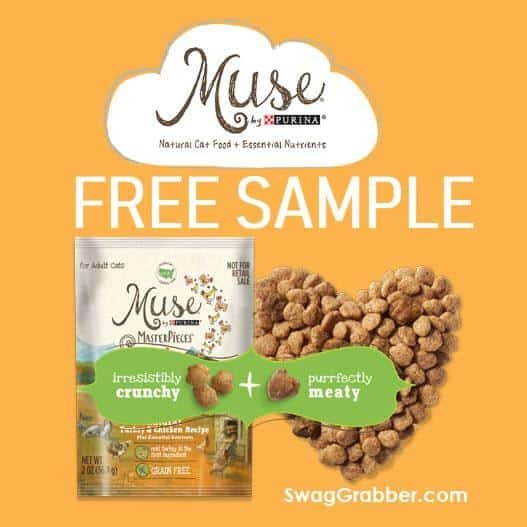 Hurry over and request a Purina Muse MasterPieces Cat Food Sample! Simply fill out the short form to get one. Offer valid thru 12/31/18 or while supplies last.